We know that if you go to AT&T and ask them to unlock your iPhone the only thing you can expect is a big no and no. Apparently, things will not work like this on Sprint, which is another reason people love them. 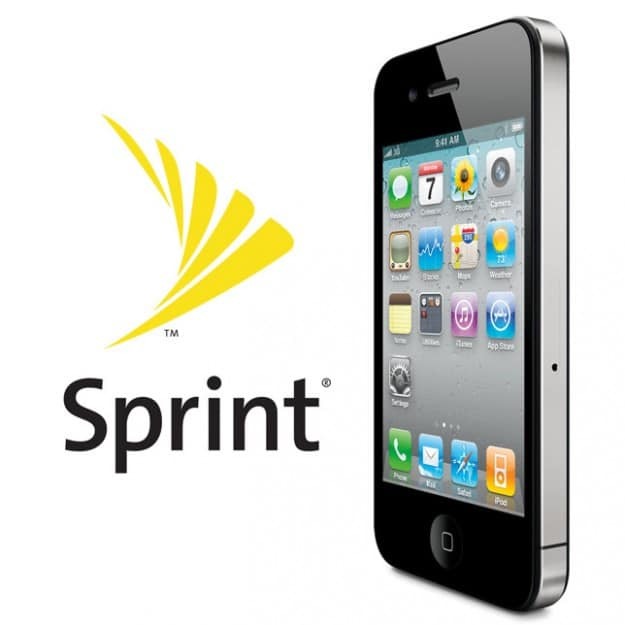 Sprint has clearly clarified to Macworld that they intent to sell the iPhone 4S with the micro-SIM slot locked and then unlock it for their loyal customers if they request it. Indeed, the Sprint iPhone 4S will ship with its micro-SIM slot unlocked. However, Sprint now says that it will be locking that slot “shortly after launch” via an update pushed to those devices. After the slot has been locked, Sprint says that it will allow customers in good standing to unlock the SIM for international use in the future. AT&T, please stop bitching and do something like this in the future.